Two hour surf lessons, full-day surf lessons, private coaching surf lessons, gift vouchers. 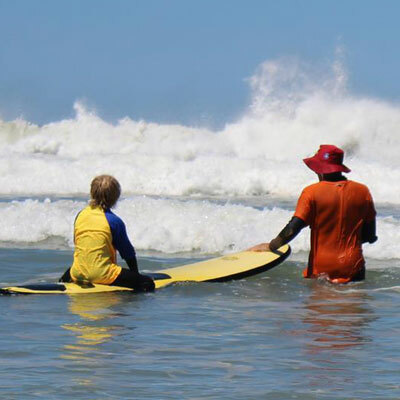 Beginner, intermediate or advanced surf lessons at Goolwa Beach, South Australia. Phone 0487 921 232 to book now. Accommodation surf packages at Goolwa Beach available subject to availability.